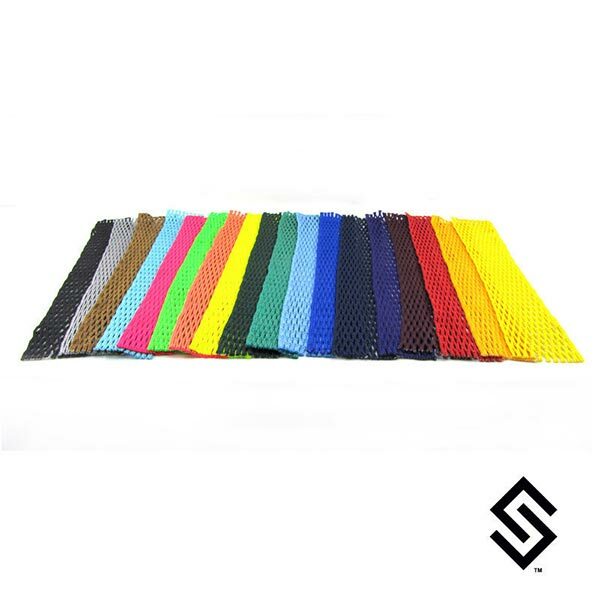 We stock all colors, fades and styles of mesh from our strategic partners. 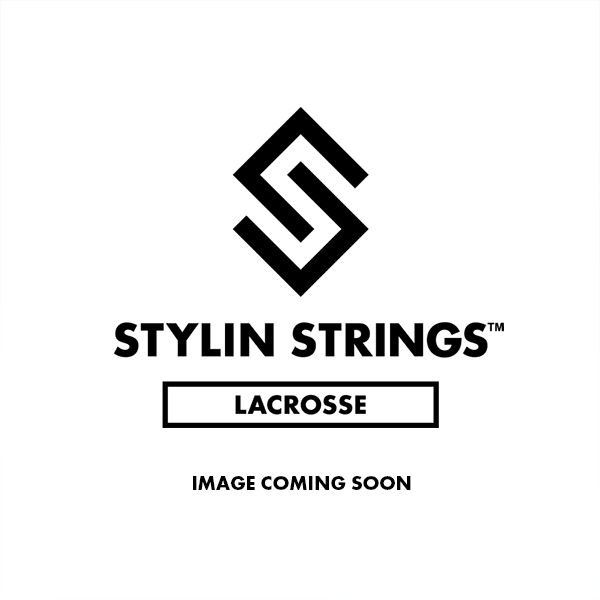 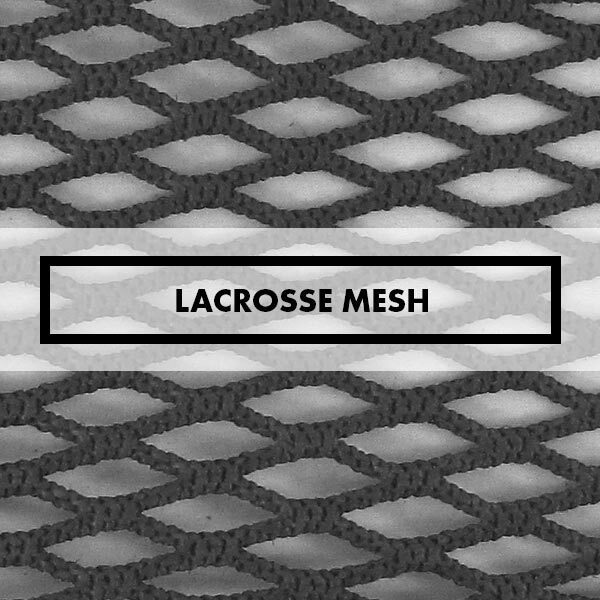 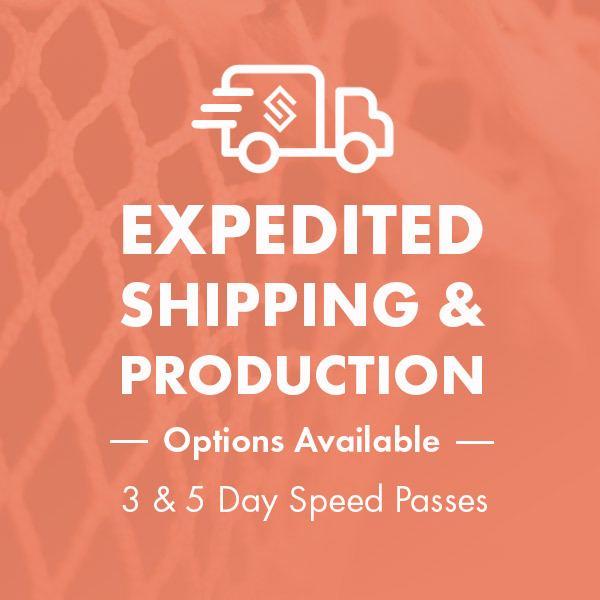 We sell the highest quality of mesh in the lax industry chosen by our professional stringing staff. 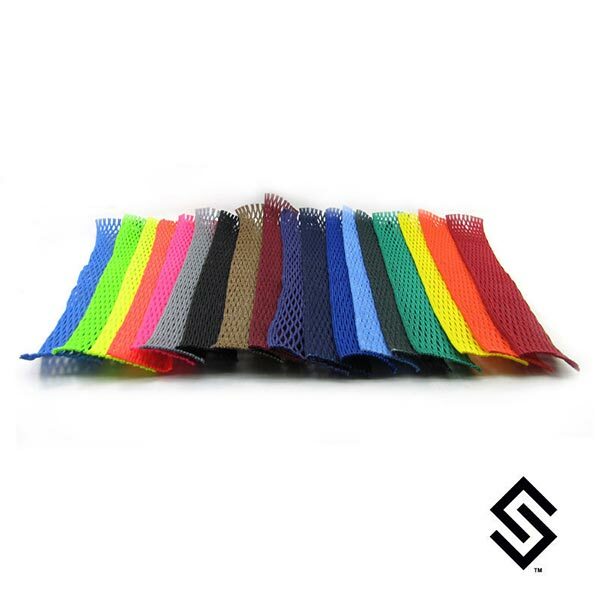 Choose from soft mesh, semi-hard, hard, waxed, or rubber depending on the type of feel you like. 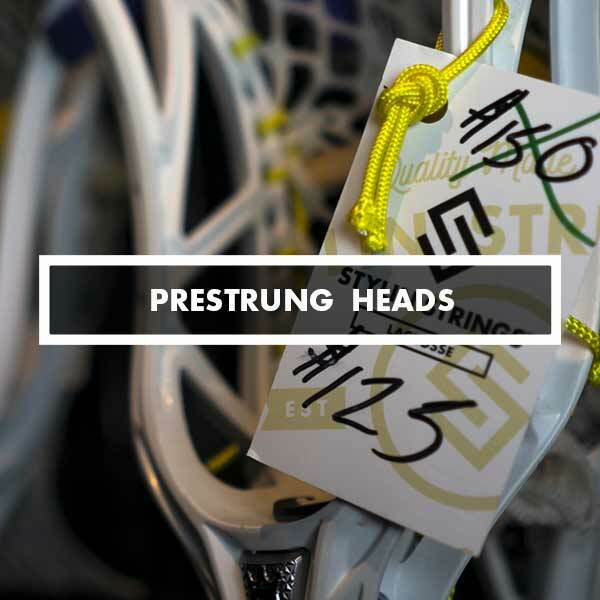 Some break in easier than others. 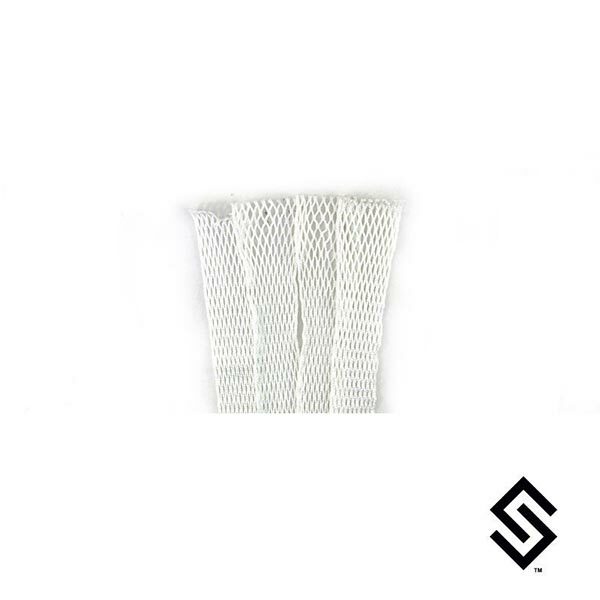 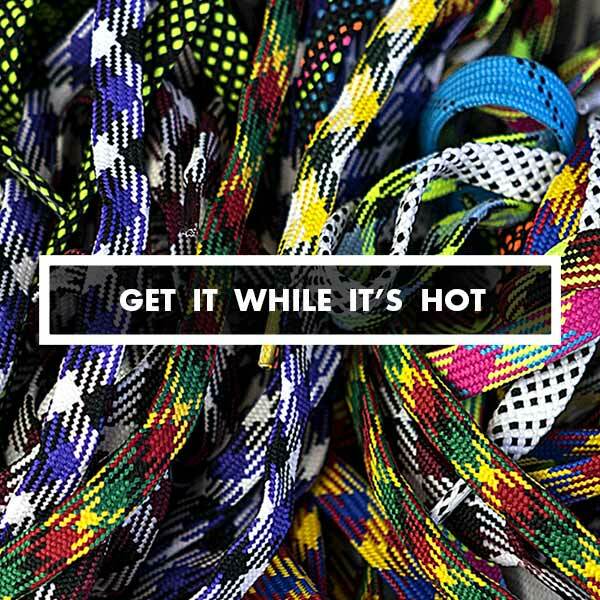 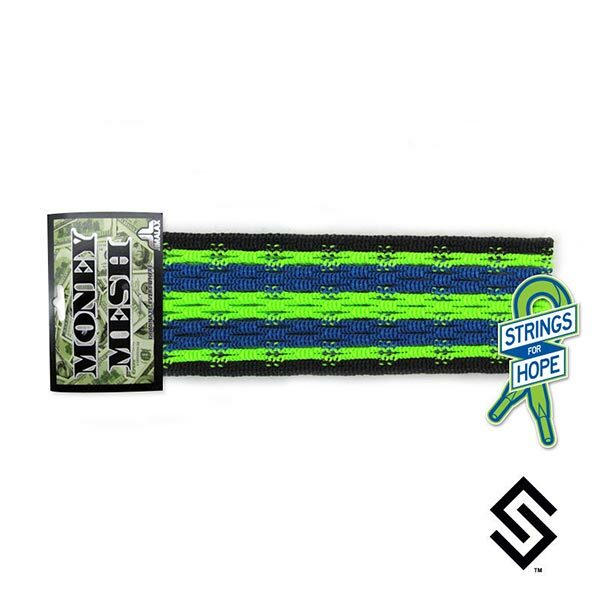 All of these mesh styles are also available in the pockets we string for you.